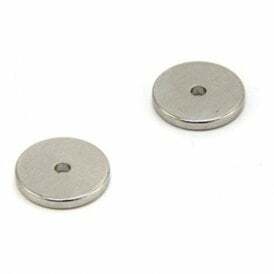 At FIRST4MAGNETS®, we have an extensive range of small rare earth magnets in a variety of materials, shapes and sizes that can be applied to thousands of applications. 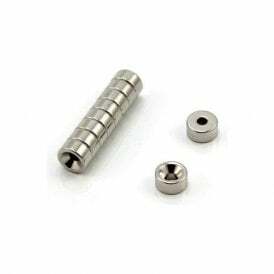 In this category, you will find magnets capable of supporting a weight between 1kg and 3kg with additional options for high temperature applications. By simply hovering over a picture, you will get an idea of the size of the magnet when it is compared to an old £1 coin.